You know that feeling when you’ve had a little too much coffee, and the caffeine coursing through your veins has all your senses heightened to a degree where you can see sound? 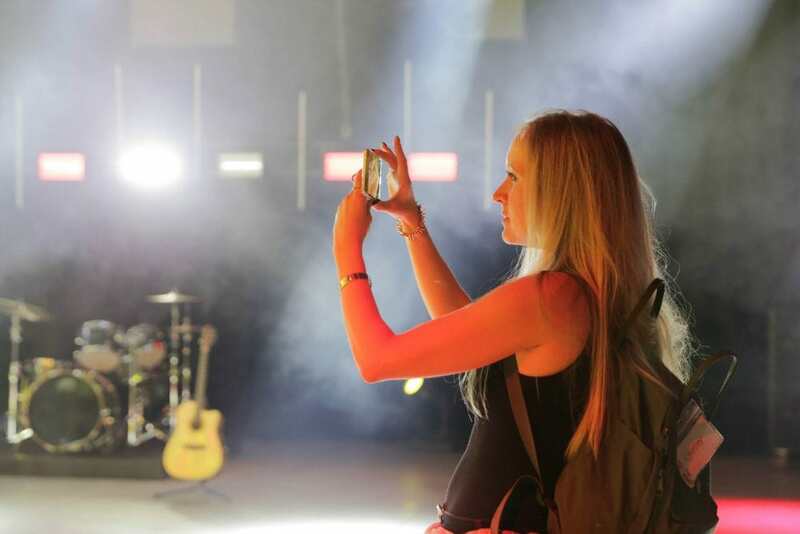 That’s what it’s like visiting the Harman Experience Center. We spent a day learning about the science of sound and what goes into the development of speakers. 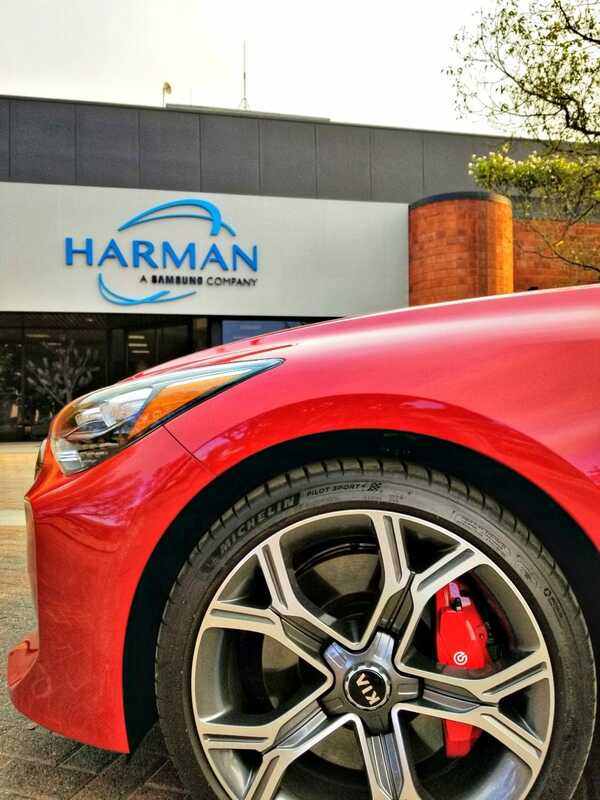 We then got behind the wheel of the Kia Stinger to feel the Harman Kardon car speakers in action. This opportunity was part of an all-expenses-paid press event. Everything shared here is based on my thoughts and opinions. It’s important to note that I learned about the entire Harman line of audio, ambiance, and lighting products. The quality is superb across the line–which was evident after passing three Grammy Awards encased in the entryway. 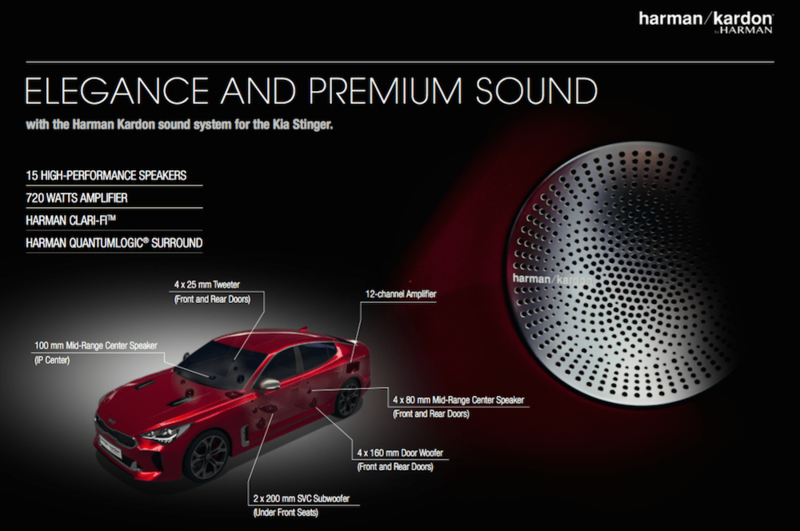 However, this post focuses on Harman Kardon auto speakers. 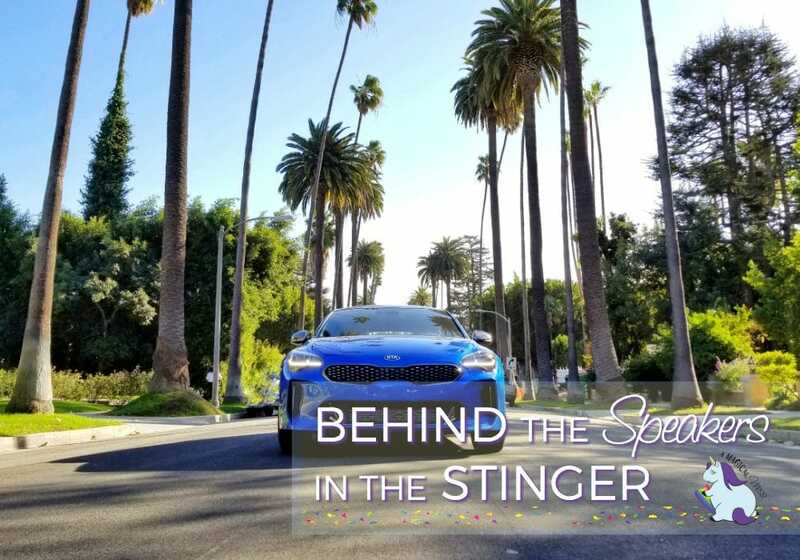 Having spent a decent amount of time behind the wheel of the Kia Stinger, I can confidently report that the audial experience is first class. Behind the speakers, you’ll find passion, ingenuity, and the power to permeate even an audiophile’s auricles. 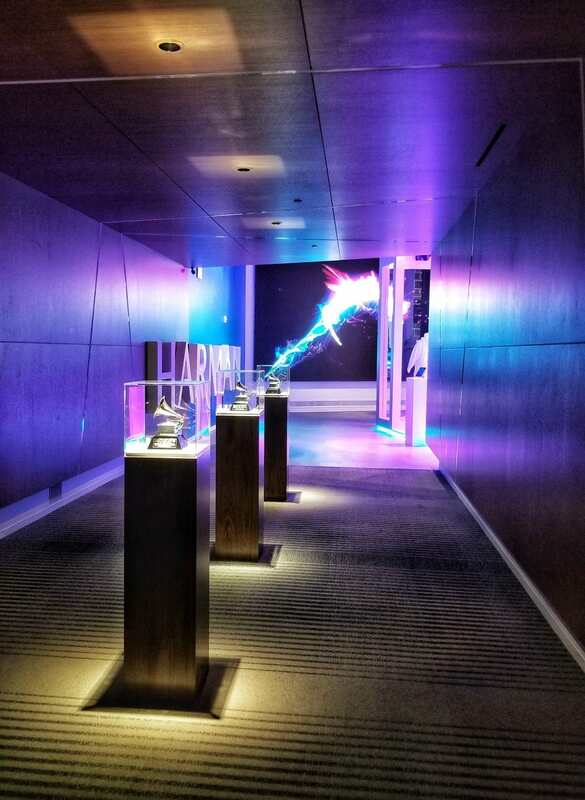 While touring the Harman Experience Center, the masterminds responsible for the superior sound we hear explained and showed what goes into the process of creation, design, research, development, and rigorous testing. Quality is of utmost concern to the engineers we met. Listening to An Nguyen, Principal Engineer at Harman, describe their super technical processes was my favorite part of this whole adventure. Admittedly, I knew very little of what he was saying and couldn’t begin to reiterate it here, but the passion emanating from this man was contagious. He’s absolutely in love with what he does, and it’s the most glorious thing to see someone so in their element. It’s also the main reason why the final product is superior. Everyone we spoke with had the same level of excitement and devotion to their part in making exceptional speakers. We got to enjoy all the Harman products working together in an incredible concert-like performance that ignited everyone in the room. Our senses were treated to lights, music, smoke, and flames. It was unbelievable. Climbing into the driver’s seat is a lot like strapping into the cockpit of a luxury jet airliner. As the seat hugs your sides and you find everything you need at your fingertips, the sound coming from the Harman Kardon speakers wraps around you like a fully immersive concert. The placement of each speaker, subwoofer, tweeter, and amplifier has been expertly considered. It provides proper directionality so that music is delivered to your ears evenly. You can feel the bass coming from under your seat, making the drive a fully sensual experience. Your favorite tunes become the soundtrack of your movie beyond the windshield. Direct your driving with purpose: every chore, errand, and road trip becomes a piece of art. You don’t need to be a musician to understand music. As someone with zero musical talent, I think I appreciate it even more. Despite my vocal misfortunes, belting out lyrics is something I can’t seem to hold back when driving. 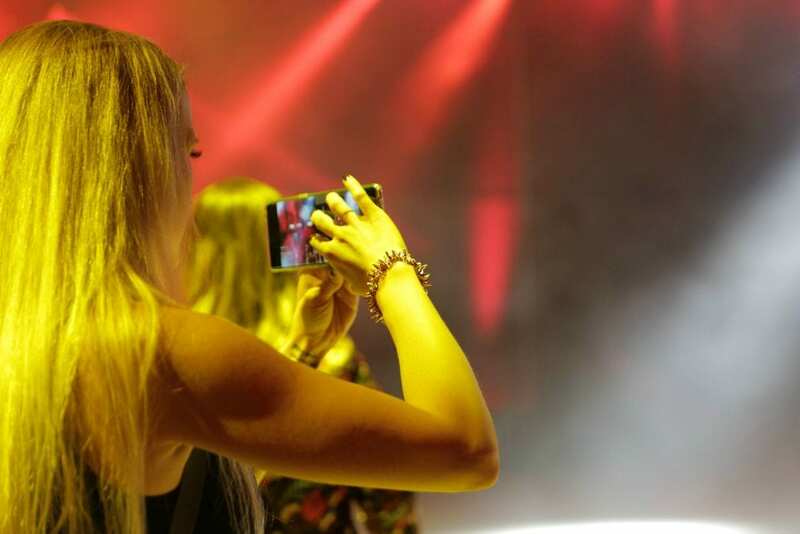 It is best drowned out for the sake of passengers and passersby–a task Harman Kardon can achieve beautifully. Thank you, HK, for making even me feel like a rockstar behind the wheel. 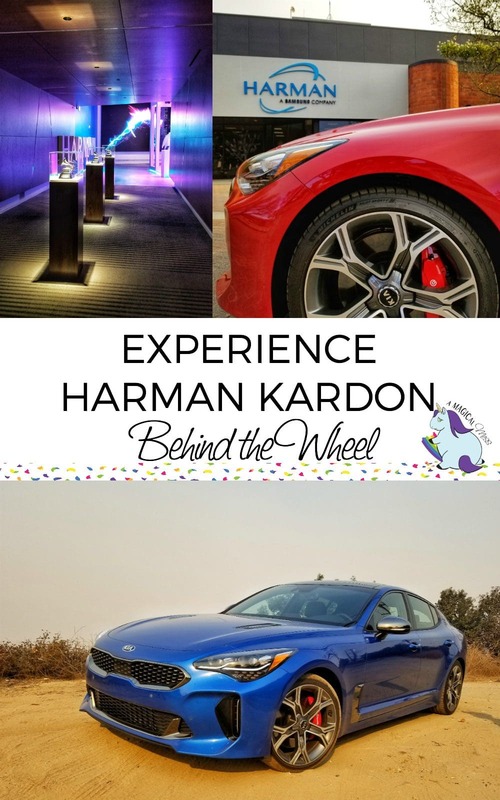 Have you ever driven a vehicle with Harman Kardon car speakers?